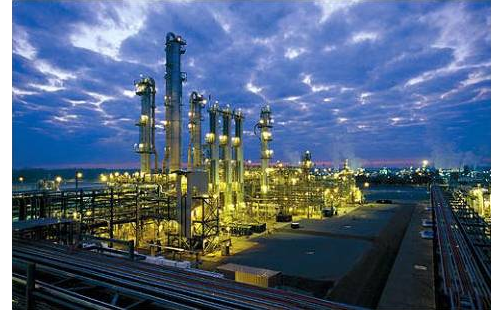 ​​​​​ FREEPORT, BRAZORIA COUNTY – DowDuPont​ will open a new ethylene and plastics plants, the first major ethylene complex along the Texas Gulf Coast. The $4 billion complex is the crown jewel of the old Dow Chemical's recent $6 billion expansion along the Gulf Coast. A large portion of the expansion will go toward expanding the plant to 2 million metric tons a year, making it the world's largest ethylene production plant. The ethane facility is near DowDuPont's new polyethylene plastics plant.